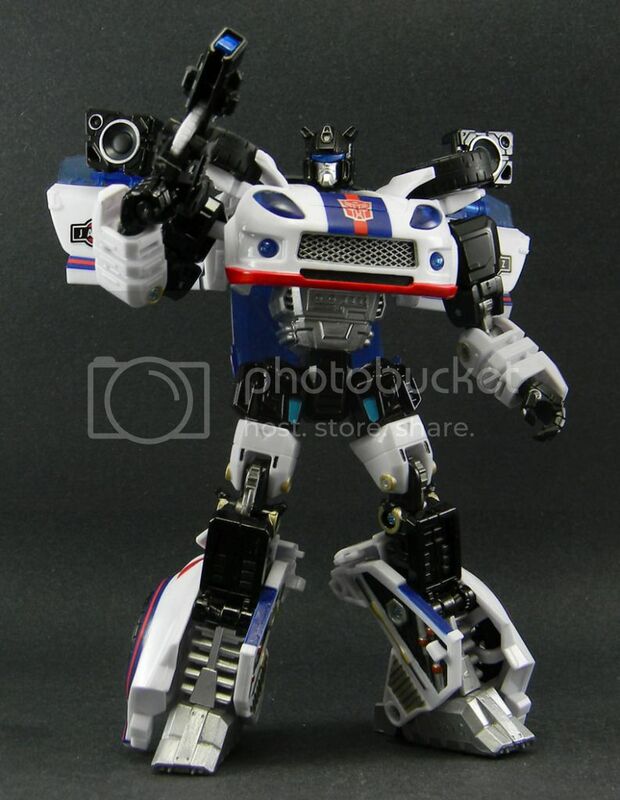 Anyone that knows me knows that I love Jazz above all other Transformers. I've been tweaking this toy since I got him at Botcon last year. I'll post a full photo shoot later, I just felt like showing off my favorite toy for the moment. Jazz is my boy too. He's always been my favorite since I had his G1 toy back when I was a kid. I LOVE the RTS/Classics mold, it is, in my opinion, the best mold they've created so far. 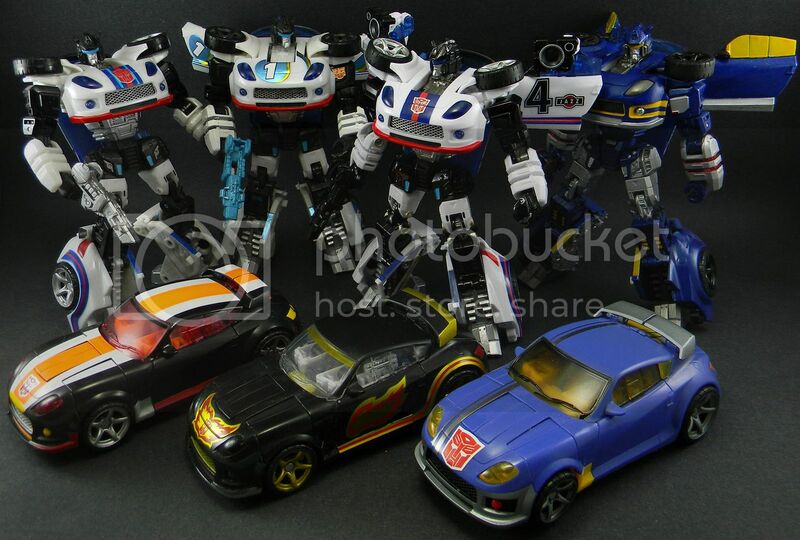 I also love that Kick-off AND Tread Shot got the Jazz mold! I modified and painted a RTS into DeadEnd as well, but no where near as good as one of your works! I was actually thinking of contacting you about having you re-do a DeadEnd, but I know you're super busy.